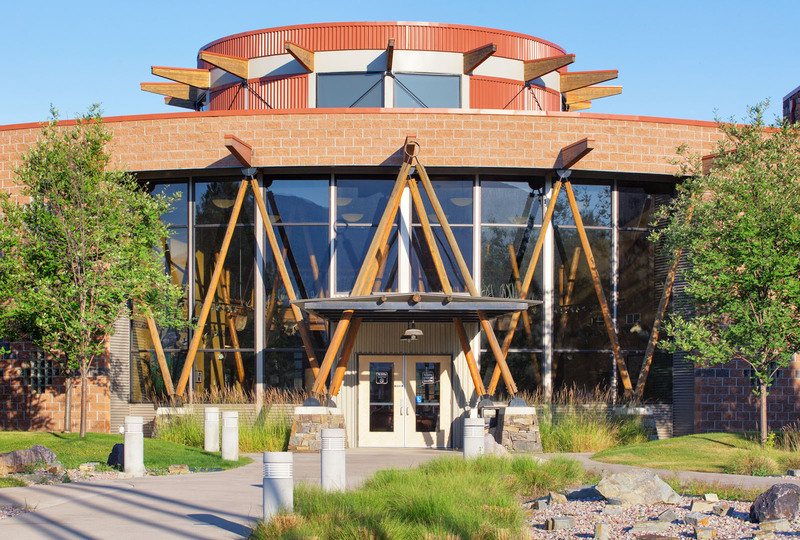 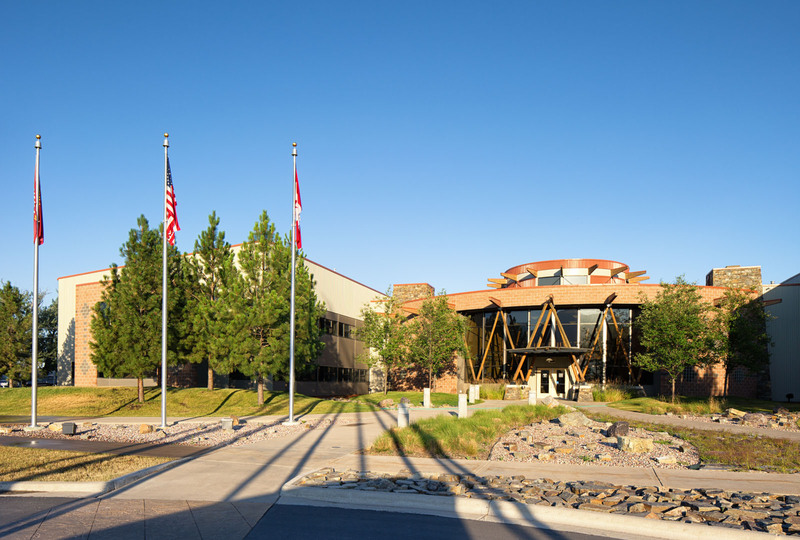 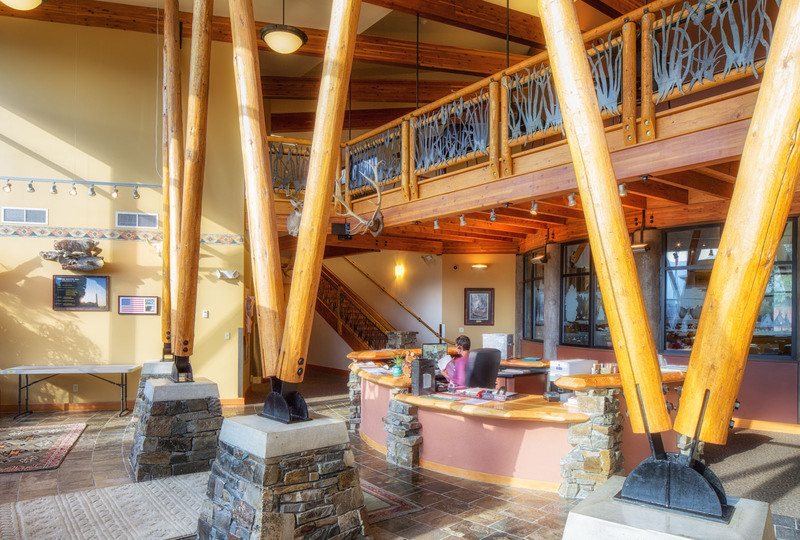 Designed to house the governmental bodies of the Salish & Kootenai tribes, this building strives to communicate tribal cultural symbols. 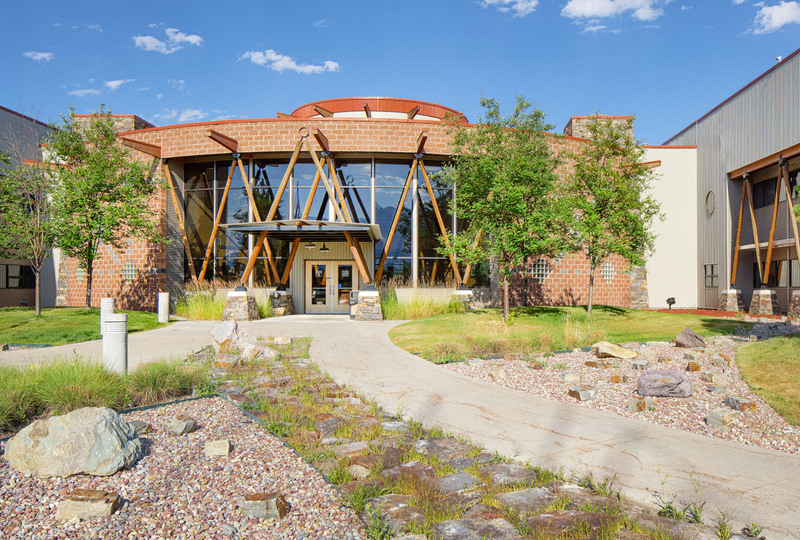 The structure is exposed on the exterior of the building in triangular form, evoking tepee and zig-zag patterns prevalent in American Indian culture. 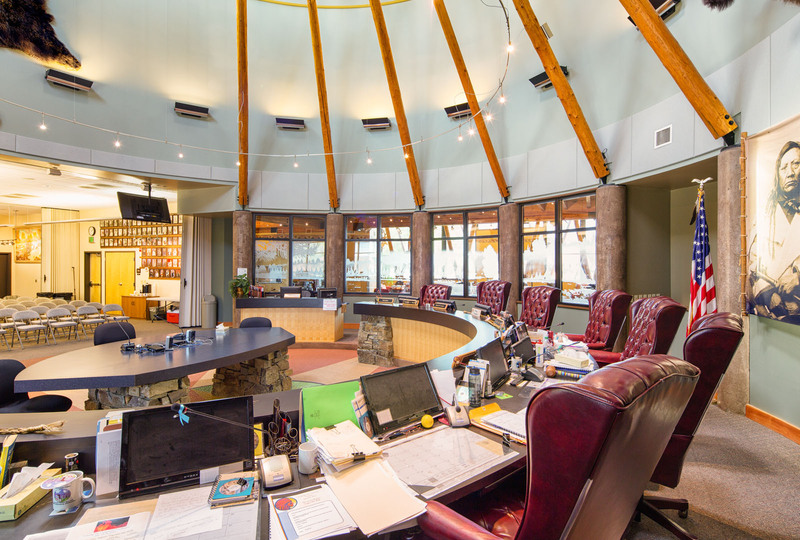 Circular windows represent stars. 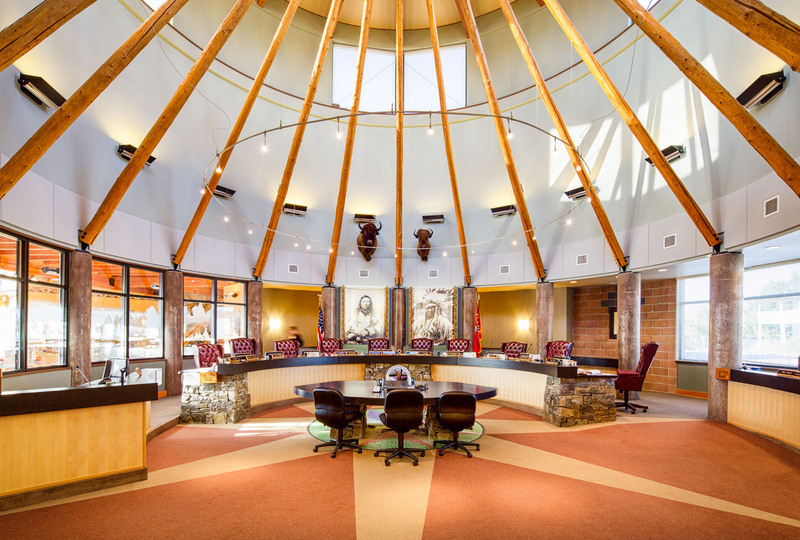 The main circular form of the council chambers reflects the shape of a traditional drum. 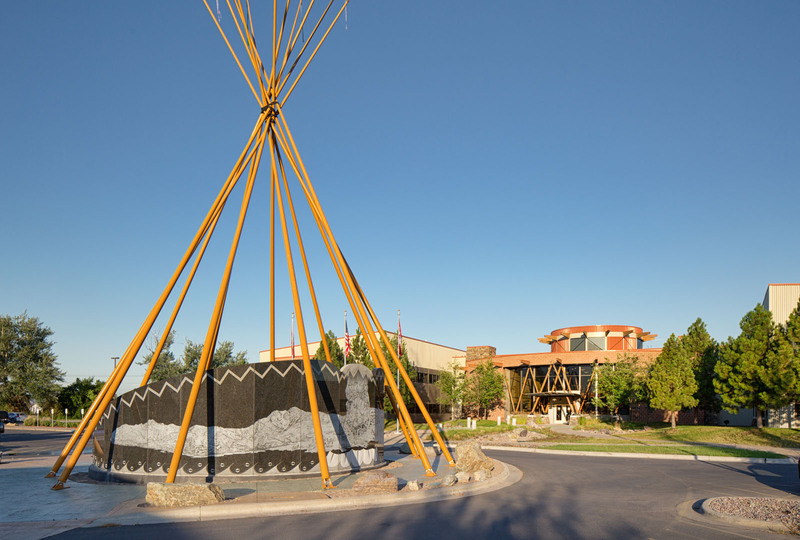 The main entrance faces east, honoring the rising sun and start of the day.